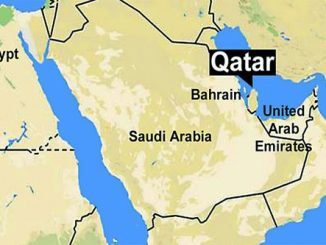 On 5 June the governments of Saudi Arabia, United Arab Emirates (UAE), Bahrain and Egypt imposed a blockade upon the people of Qatar. 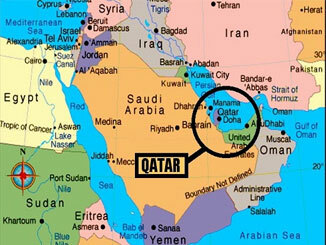 Qatar’s sole land border, with Saudi Arabia, was closed. Air space over the blockading countries was denied to Qatari planes. Access on the sea, via UAE ports, was denied. Qatar imports 98 per cent of its foodstuff, mostly through the Saudi land route.